If you can make it to Target before Tuesday, score this delicious deal! =$3.12 for 2 – just $1.56 each! 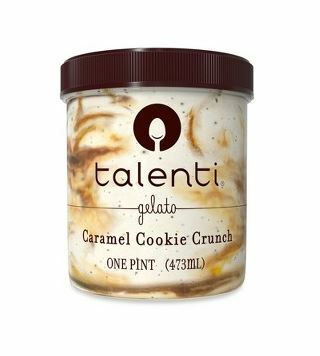 And don’t forget, you can print the $4/2 Talenti Gelatos or Sorbettos printable coupon TWICE per computer and the Cartwheel offer is valid on up to 4 items! So you can stock your freezer with FOUR for just $6.24 if you have two coupons!